If you want to pass wealth to the next generation a will and trust are essential pieces to the puzzle. Ken and Tammi share ideas for you and your family and how to maximize your current financial situation. 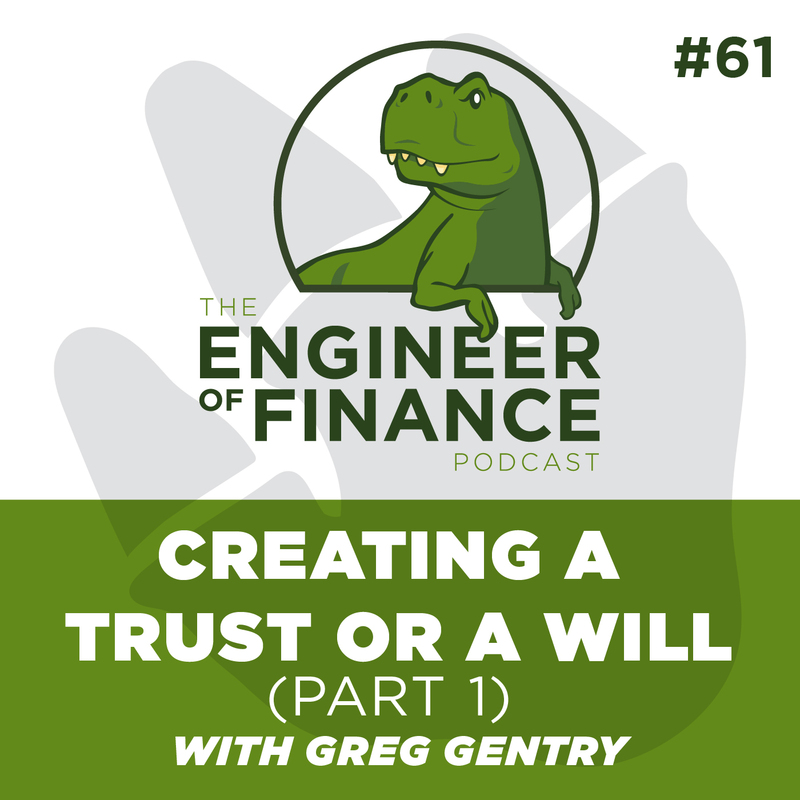 You’ll hear specific strategies to avoid the common mistakes others make when it comes to trusts and wills. Ken Greene transitioned from being a Professional Engineer (P.E.) to the “Engineer of Finance.” His goal is to help people become financially independent and help them earn better yields with less risk by investing Off Wall Street. Make sure you’re subscribed to the podcast so you get the latest episodes. 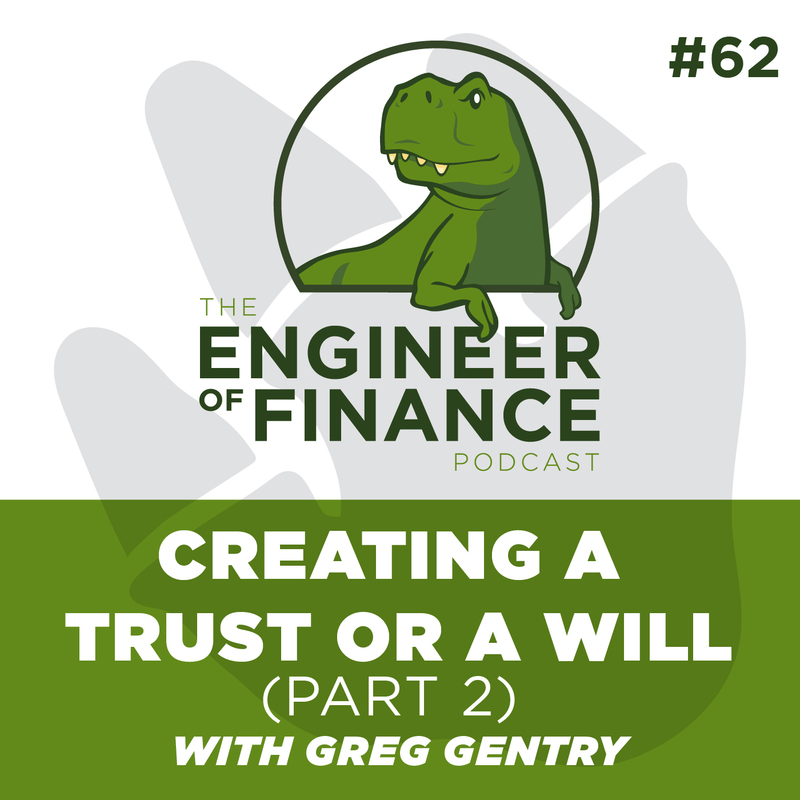 This is the second episode of a two-part series on which our guest Greg Gentry dives into the differences between a Will and a Trust. Join us to get some advanced strategies and learn what the benefits are of creating a Trust. 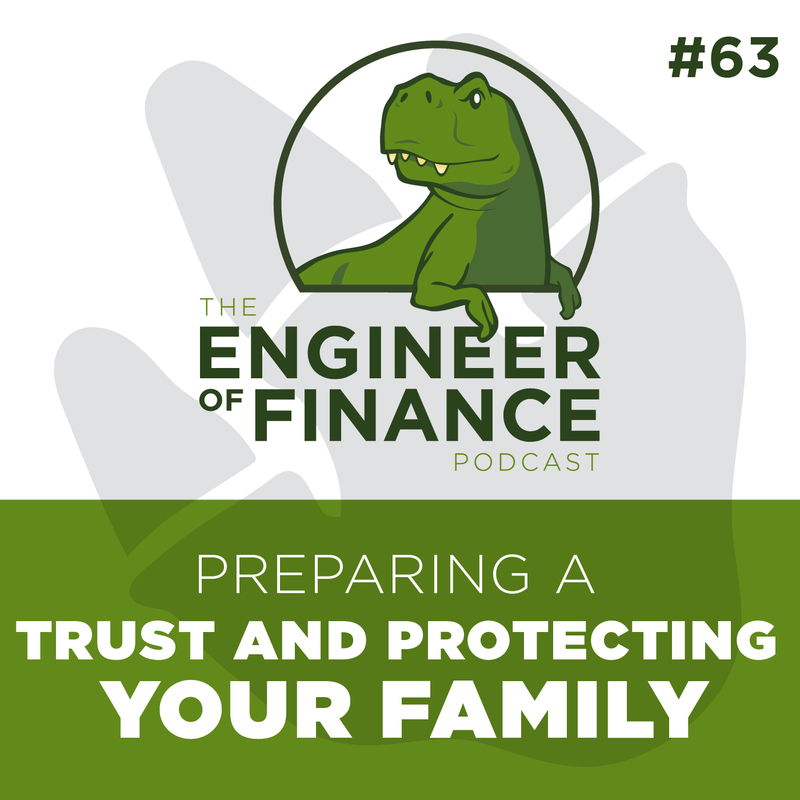 This episode is all about the differences between a will and a trust and why everyone should have trust-based planning. Ken and Tammi are joined by Kyle V. Robertson. He’s an avid listener of the podcast and is here today to share some stories on how he met Ken and how they work together. Also, he tells us how New American Funding makes a difference in the mortgage industry by funding loans themselves. Going on a vacation and turning OFF your mind while still doing what you love, will be the topic of this new episode. 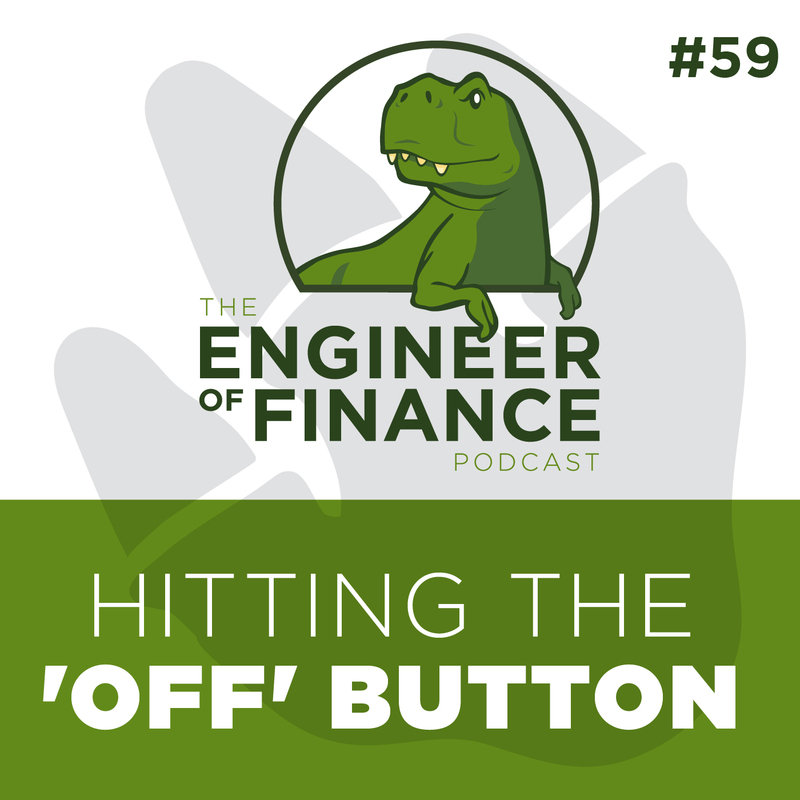 Ken shares the importance of hitting the reset button and taking some time off to come up with new ideas for your company. Ken is joined by Scott Menath of Menath Insurance who is Ken’s property and casualty guru. Today they get together to talk about how they met and discuss Scott’s area of expertise. Also, what they expect of this new joint venture. Ken talks about how Tammi advised him to switch areas of expertise. 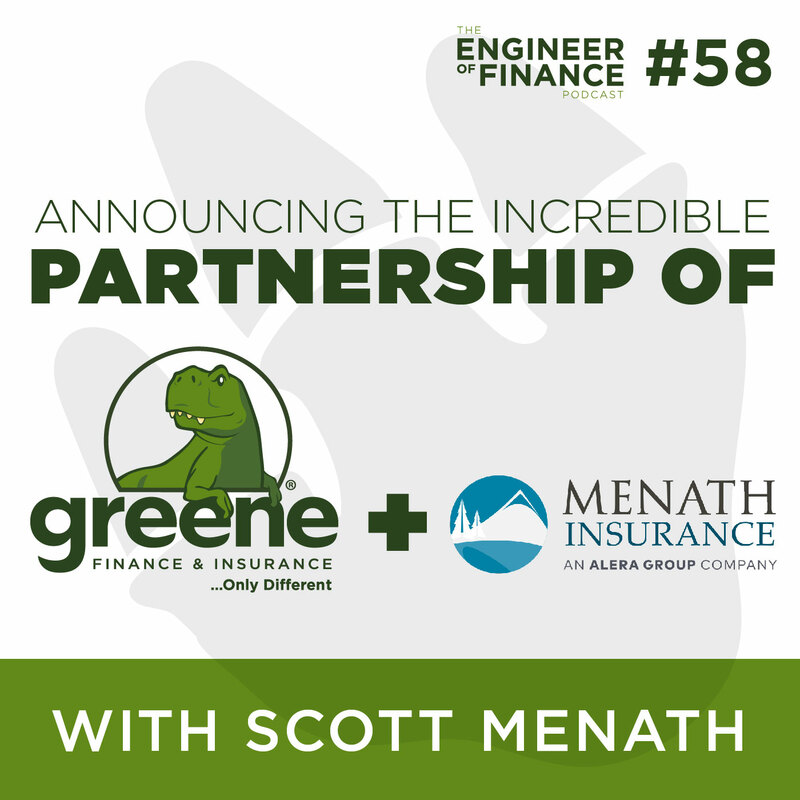 Ken is announcing the partnership between Menath Insurance and Greene Financial. The structure of Scott’s business. 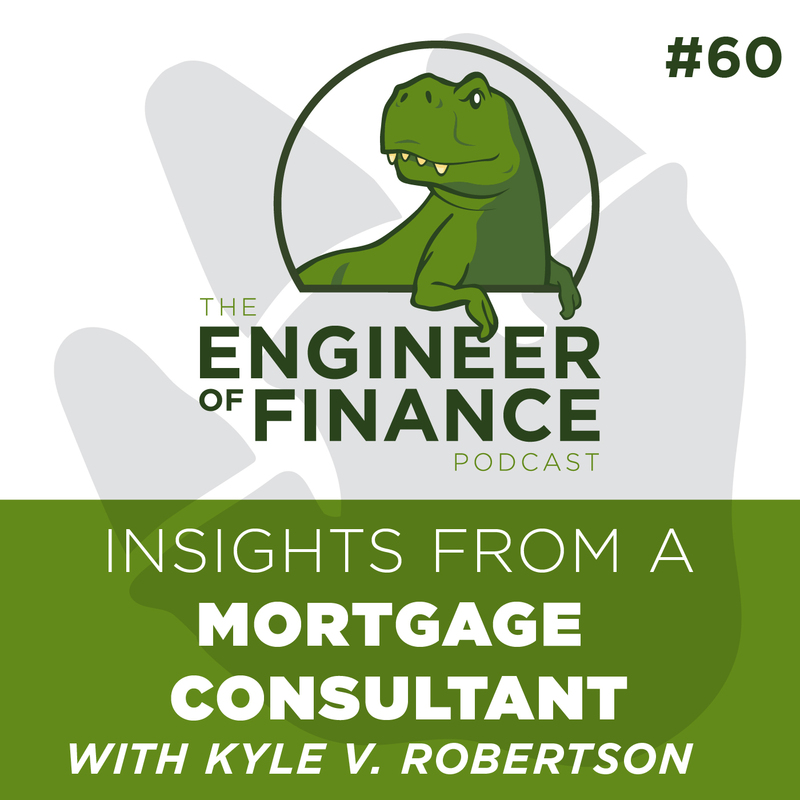 Scott shares how he got into the auto and home insurance business and why he loves it. Why having the correct endorsements in place for his clients was so important. How the industry changes on a daily basis. Menath Insurance handles the entire 50 states in the U.S.
A list of the services Menath Insurance offers. Why Scott decided to partner with Ken’s company. How to connect with Menath Insurance.